Beyonce and Jay Z hosted their own 'Carter Push Party'. 16. 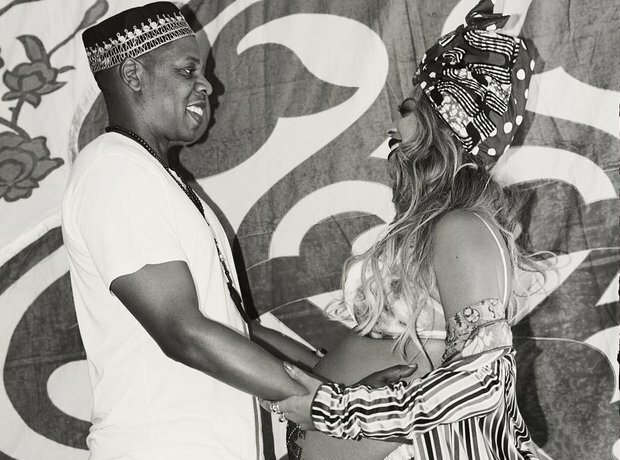 Beyonce and Jay Z hosted their own 'Carter Push Party'.